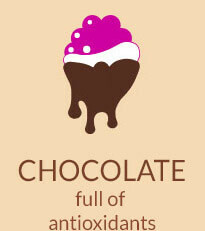 for selling real nutritious products? 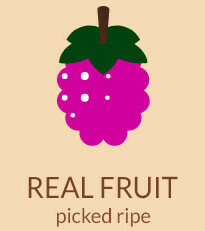 Tru Fru is a great way to get real fruits & premium chocolates online. To get his idea converted into a highly responsive website with user-friendly UI experience, the client for Tru Fru approached us. 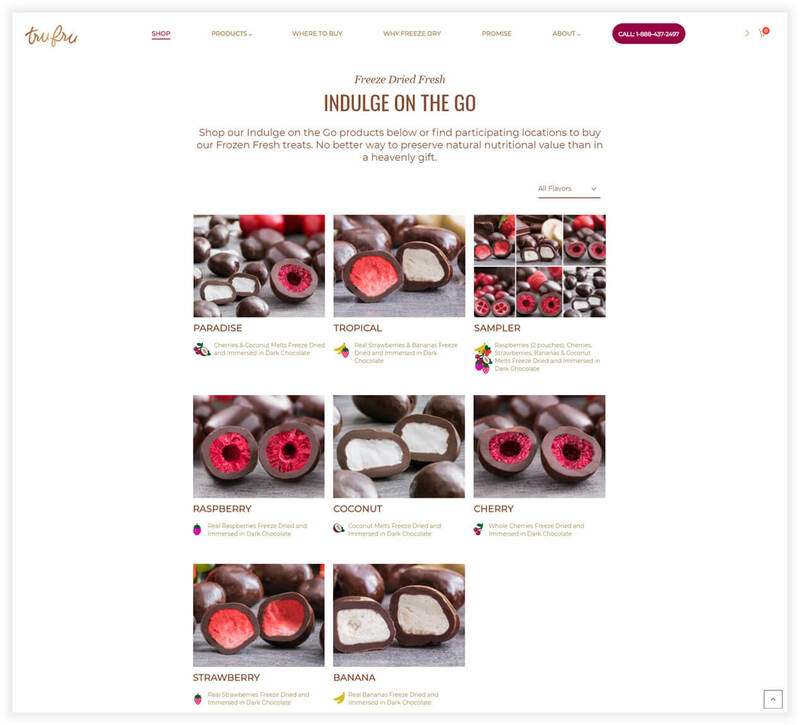 The website facilitates the users to conveniently check for a healthy range of fresh dried fruits & premium chocolate for greater indulgence. With an intuitive & appealing UI, the Tru Fru offers a seamless web shopping experience to the users worldwide. 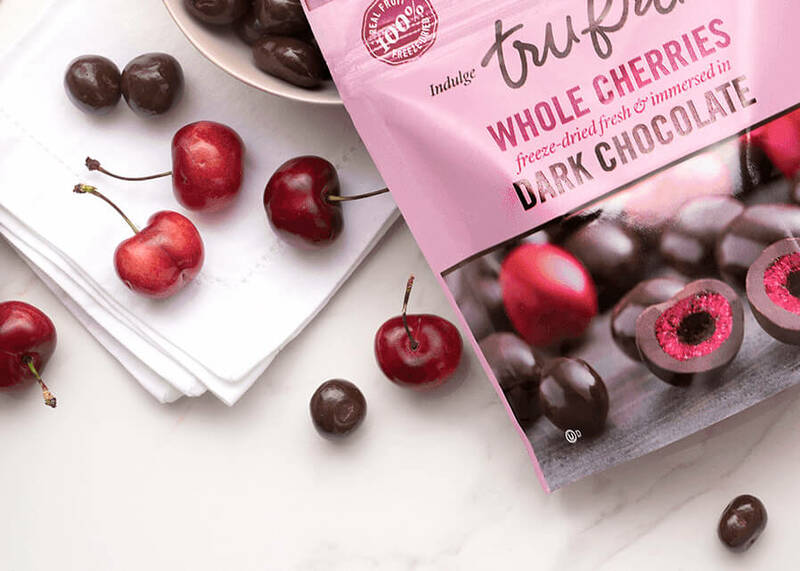 Tru Fru is a great platform for fruit & chocolate lovers who always look for real, natural, gluten-free & antioxidant products to satisfy their taste buds. Aiming to provide a healthier way to indulge on the go, the Tru Fru offers a variety of different dried fruit packs with delicious chocolate covering. 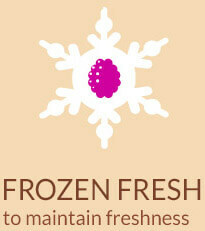 A unique variety of Tru Fru products is a perfect combination of taste & nutritional value. To preserve the aroma, flavor, color, shape and an original nutritional element of fruits we pick ripe fruits, freeze, dry it fresh & dip in rich chocolate.